UPDATE 4/12/2019: Both of Legal Council's special education bills passed the House unanimously on April 11, 2019. Thank you to sponsors Rep. Crespo, Rep. Carroll, Rep. Davis, and Rep. Martwick for their continued leadership and advocacy on behalf of Illinois students with special needs. Stay tuned for more updates as the bill continues to the Senate with sponsor Senator Koehler. Two special education bills crafted in collaboration with Legal Council progressed through the Elementary and Secondary Education Committee in the Illinois House of Representatives on March 27. While CPS and other officials struggle to provide the proper special education services to Chicago students, Legal Council continues to lead the way for progress, crafting legislation to protect and empower special education students and their families in Chicago and across the state. Learn more about each bill below. Further reading: Almost a year since an investigation found that Chicago Public Schools significantly and unnecessarily denied special education services for students with special needs, CPS continues to harm children by blocking access to special education services. This bill provides parents whose children were harmed by Chicago Public Schools’ (CPS) illegal delays or denials of special education services in the 2016-17 and 2017-18 school years with at least two years to file a state complaint. Parents in Illinois who file a successful state complaint against their Local Education Agency (LEA) will receive a copy of all documents that the LEA provided to the State Board of Education as evidence of compliance with state-mandated corrective orders. 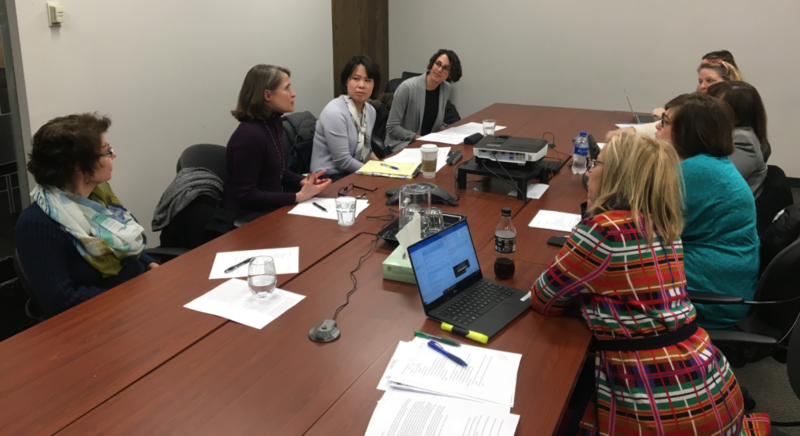 Rep. Michelle Mussman, chairperson of the House Elementary and Secondary Education: School Curriculum and Policies Committee, visits Legal Council's office to discuss HB 3302 and 3586 on Feb. 25, 2019. Although the ISBE corrective action plan was approved on May 16, 2018, parents are still waiting to find out how CPS intends to compensate the service failures that the district intentionally imposed on students. As time passes, the statute of limitations for filing a state complaint (one year from the date of the alleged violation) is running out for families. Read more in this factsheet. Federal law already establishes parents of children with disabilities as full team members when developing an Individualized Education Program (IEP) for their child. HB 3586 strengthens the parental role in the IEP process by providing parents with sufficient time, educational information, and means to enable them to be informed, effective advocates for their children. 5-day draft IEP: Often, parents don’t know what to expect before they enter an IEP meeting, meaning parents cannot meaningfully plan and participate in the meeting. This bill amends the Illinois School Code, which already requires CPS schools to provide all draft documents to parents at least five school days before a scheduled IEP or IEP eligibility meeting. 10-day notice of non-implementation of services and option to review service logs: This bill amends the School Code, which already requires CPS to notify parents when the district fails to implement a child’s IEP within ten school days, by extending that notice to all Illinois parents and by putting it in writing. Parents will be informed of their right under the Illinois School Student Records Act to request existing service logs that document service provision. 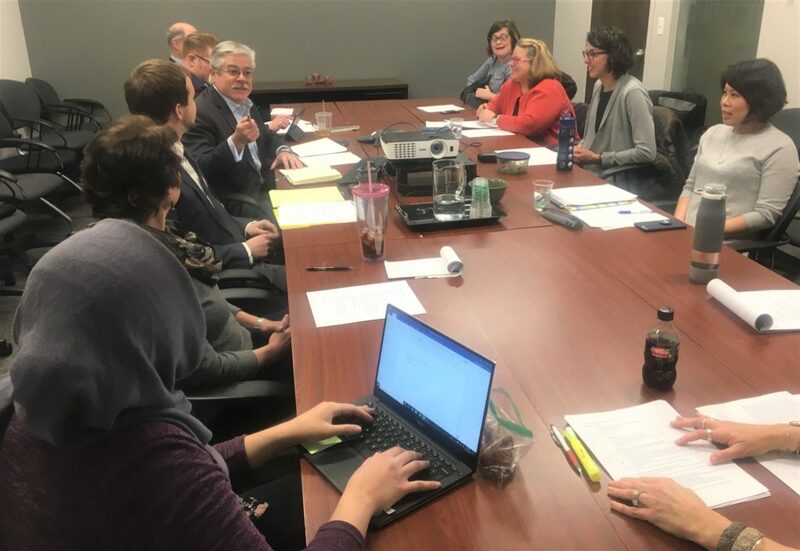 Rep. Fred Crespo joins special education advocates at Legal Council's office to discuss special education legislation on Dec. 13, 2018. Additionally, this bill addresses issues specific to ongoing problems facing CPS special needs students and their families. 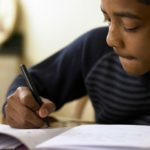 Public notice for policy changes: In response to CPS secretly changing its special education policies in 2016 to remove services, this bill would require CPS to provide public notice on proposed changes to the district’s special education policies and procedures with sufficient time for public comment. Inclusionary policy handbook: The bill would make the CPS Procedural Manual available online in (at least) English and Spanish. Upon request the Procedural Manual will be printed in any spoken language and accessible for individuals with disabilities. Thank you to Rep. Crespo, Rep. Davis, and Rep. Martwick for their continued partnership and leadership, and thank you to our advocacy partners at Access Living, Equip for Equality, and IL Raise Your Hand Action. 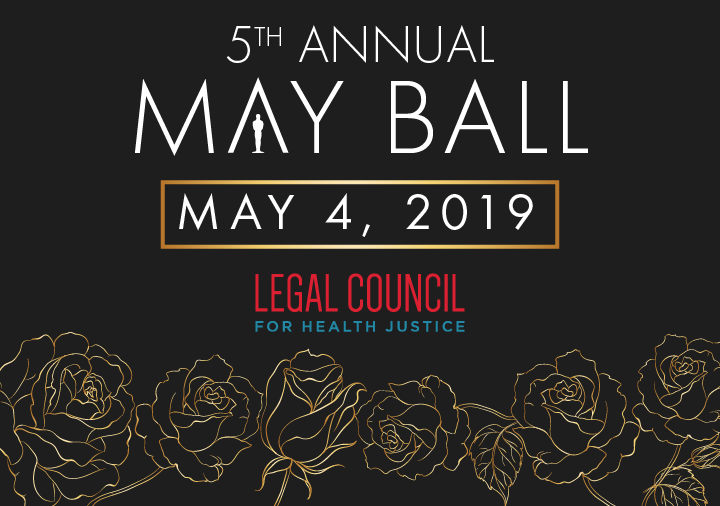 To learn how you can support the advancement of these bills and other Legal Council policy issues, follow @thelegalcouncil on Twitter for updates.